Food, make-up and everything delicious. 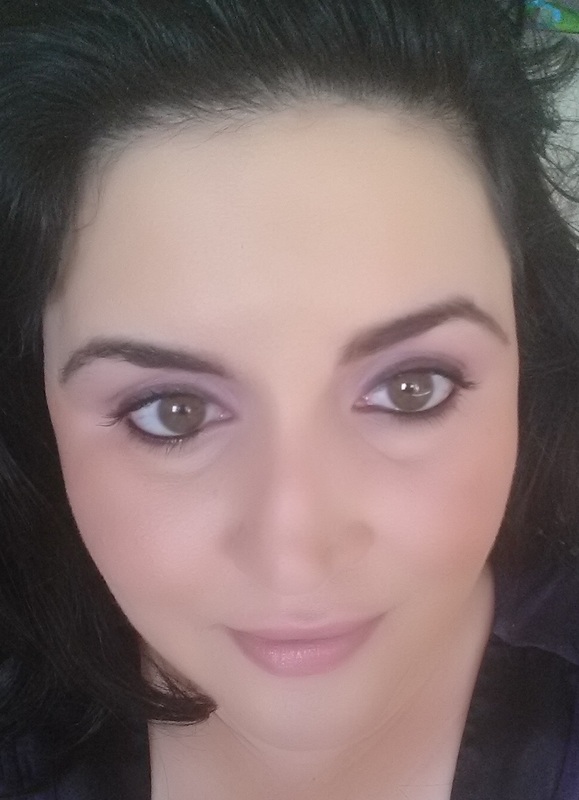 I have always used lots of purples on my eyes. I thought the purples were great for my hazel/ brown eyes. 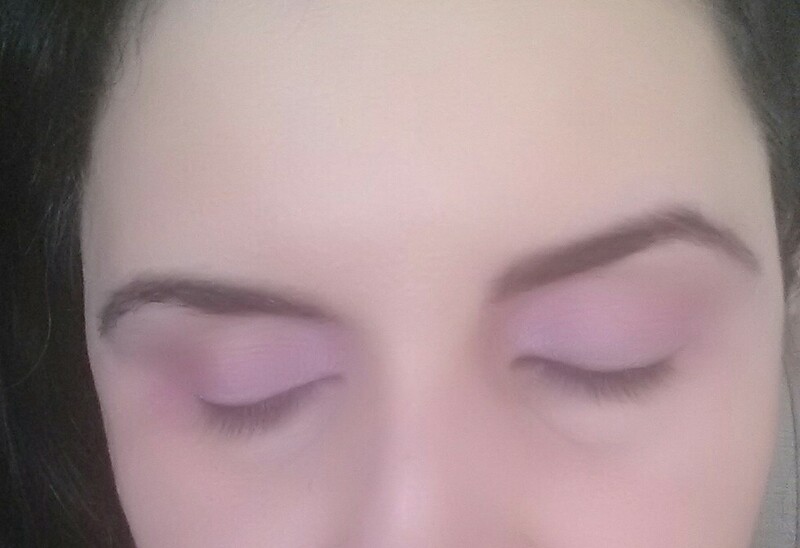 I still use beautiful purples- but another color I have learned to love on my eyes is pink. 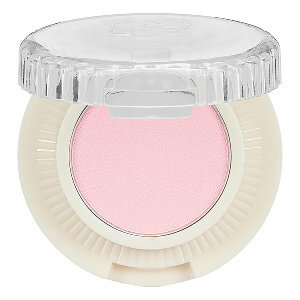 It is an easy look you can pick a pretty pink and use it by itself if you are in a hurry. My eyes- just with a pink color. 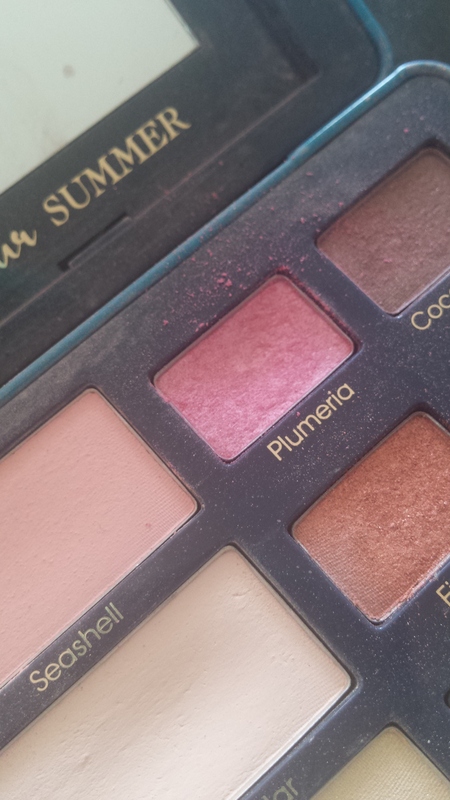 The Too Faced Bonjour Summer palette has a beautiful pink- Plumeria. It looks more intense but goes on pretty light and it is beautiful. This is one of favorite pinks to use. The pretty pink- Plumeria comes in the Bonjour Summer palette. If you can’t find this palette- the Too Faced Sugar Pop eye palette has a color- Bubble Gum in it which is very similar. You can add to the look by lining with brown and putting a light brown or copper in the crease. The pink is really great for brown/ hazel eyes pop. 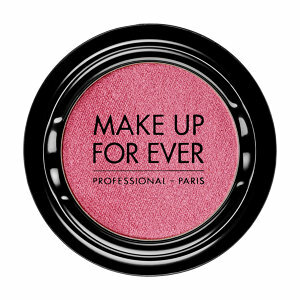 Make Up For Ever artist eye shadow in Baby Pink. Benefit longwear powder shadow in Soft Matte Pink. 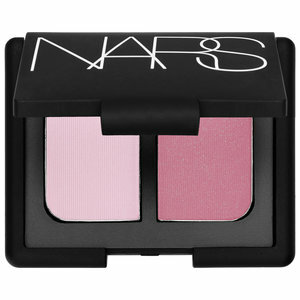 Nars duo eyeshadow in Bouthan. You can get all of these shadows at one of my favorite places ever- Sephora. I am going there later today with my sister and nieces! A great mother’s day gift- a shopping trip with people I love! And maybe it will include buying more pink eye shadow! Love BB Cream in the Summer! I Love Me a Bright Lip! makeup_by_makena on I Love Me a Bright Lip! youngsweeran on I Love Me a Bright Lip!